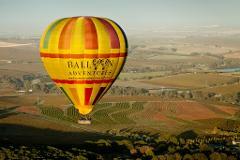 Float in a Hot Air Balloon over the beautiful Barossa Valley. 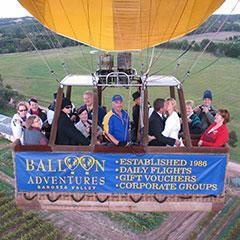 The scenery and views are amazing. 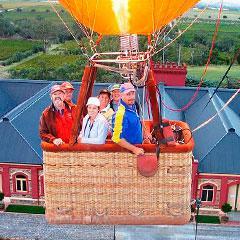 It's a full morning of wonder experiences and you'll enjoy the Gourmet Barossa Breakfast after the flight.